Mirror's Edge Catalyst is the long awaited sequel of the 2008 cult classic. With a reworked story and open world setting, Faith is back again. But can DICE capture the glory of the original, or has it just run away. Read on to find out! 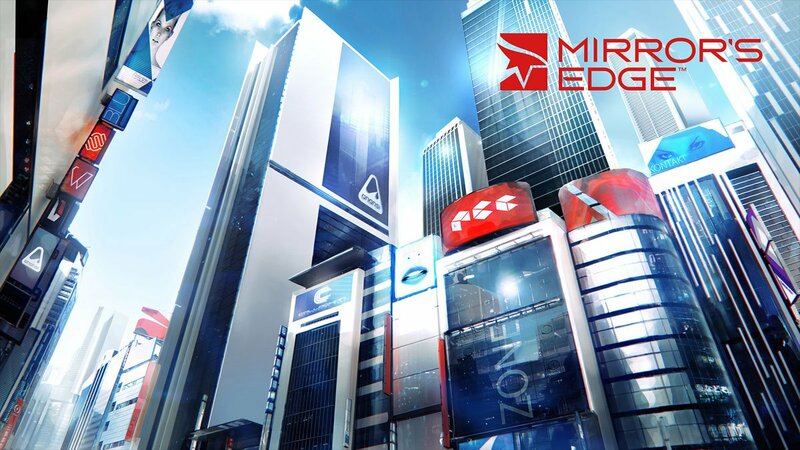 The original Mirror's Edge is one of my all-time favorites. I loved the simplistic art style, the music, and the revolutionary parkour mechanics. With Catalyst, DICE has taken those elements and created a new game from the ground up. This time in an open world setting. 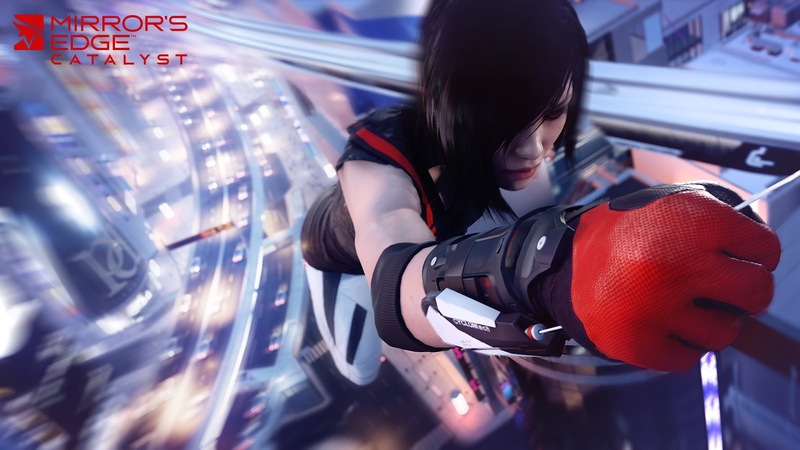 Mirror's Edge Catalyst is one of the very few games that doesn't suffer from going open-world. This generation has been filled with titles that have made the leap from linear to open-world so developers can claim it as a "true next-gen game". One area in which even the best open-world games suffer in is transportation. Too many fall prey to terrible driving mechanics in games where driving is the last thing you want to do. On the other hand they offer fast travel which in my opinion defeats the whole purpose of the game being open-world. Catalyst is an exception. In a game where parkour is the main focus, parkour is your primary source of transportation. You run to a mission, you run in the mission, you run to a side mission, you run in the side mission, you run to a collectible, you run EVERYWHERE. 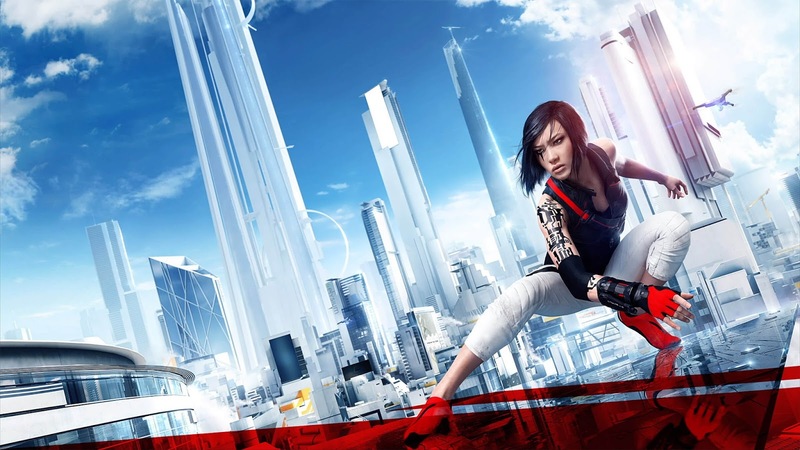 But that's the beauty of Mirror's Edge, you actually want to run everywhere. The mechanics are even smoother this time around and the new addition of a grappling hook allows for very fluid and quick traversal of the City of Glass. 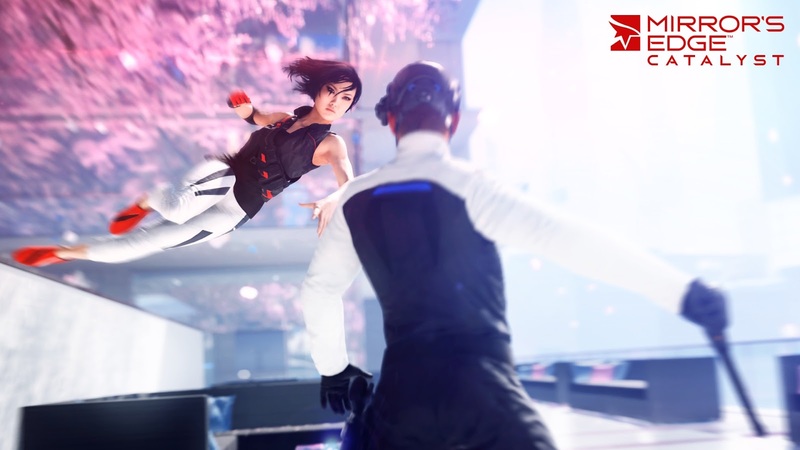 Like most open-world games, Mirror's Edge Catalyst features various side activities and collectibles to occupy your time in-between missions. The side missions consist of timed package deliveries, occupying guards as a diversion, and disabling control towers scattered around the city. In the latter two you are forced to confront the enemy forces of the game: Kruger Security or K-Sec. In contrast to the original, Catalyst features a wider range of combat moves and frequently pits you against K-Sec forces in unavoidable scenarios. The removal of guns as an option to use is understandable as most gamers didn't use them at all, but this necessity of fight over flight is questionable. As a runner, I want to run. I don't want to be forced into a small room with enemies equipped with shock gloves, assault rifles, and fists of havoc. But the combat admittedly is much improved. Various jumping, diving, and sliding attacks deal major damage to enemies. Combined with a dedicated dodge move and environmental attacks such as knocking enemies into each other or over a ledge makes it fairly simple to dispatch a group of enemies. What really stood out to me was the difference in the Time Trials, now known as Dashes. Time Trials captured the essence of parkour in the original game. No story, no enemies, just pure unadulterated running against the clock. The open-world nature of Catalyst changed things up a bit. The focus on speed, skill, and precision of old in now replaced with more of an emphasis on finding the right path. The Dashes in Catalyst don't feature checkpoints that you have to pass through, giving you the freedom to get from the start to the end however you want. This essentially guarantees you won't get a 3-star rating by following the beaten path. As someone who favors the thrill of running and perfection over solving the puzzle of the city, I choose to look online for the fastest routes. And with the exclusion of ghosts from the Dashes (outlines of other players running the path), it was either that or spend hours looking for the right path. But in some cases that path would have been impossible to take if certain upgrades weren't unlocked. While I can understand upgrades such as more damage against specific enemies and more health being locked behind upgrades, to include key parkour moves behind them as well is a baffling design choice. For someone like me that wanted to jump right into Dashes, I was forced to progress in the game to unlock trivial moves such as the coil or roll. Not a huge complaint, but a minor annoyance to say the least. The Dashes themselves seem way too easy to obtain a 3-star rating. In fact, most of my time spent on them was attempting to reach a better time after obtaining 3 stars, rather than actually getting 3 stars. This ease of difficulty is likely the result of the open-world nature of the game. There are tons of different ways to reach the finish line in each Dash and the developers likely only discovered a handful of them which is what the times are based on. Once gamers got their hands on them, those times became completely obsolete. Mirror's Edge Catalyst is a good game that I had very high standards for. As the sequel to one of my most beloved games, I expected more from DICE this time around. The open-world does not hinder the game in the ways it might for others, but it does lack the elegant design of the original. The Dashes didn't fill that void left by the Time Trials of old, and the music was disappointingly forgettable. Catalyst is a solid game, especially for fans new to the series, but as a veteran runner I was left with disappointment and thoughts of 2008.